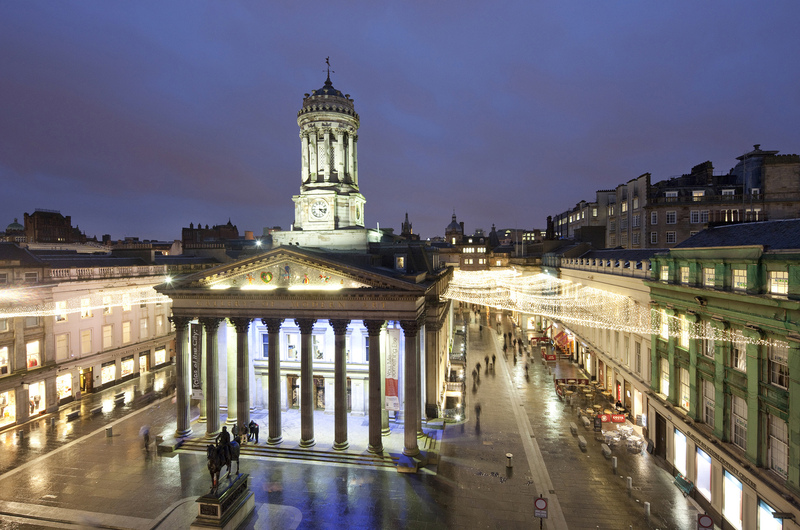 With collections to rival some of the world's very best, Glasgow boasts pretty impressive renown when it comes to its galleries. 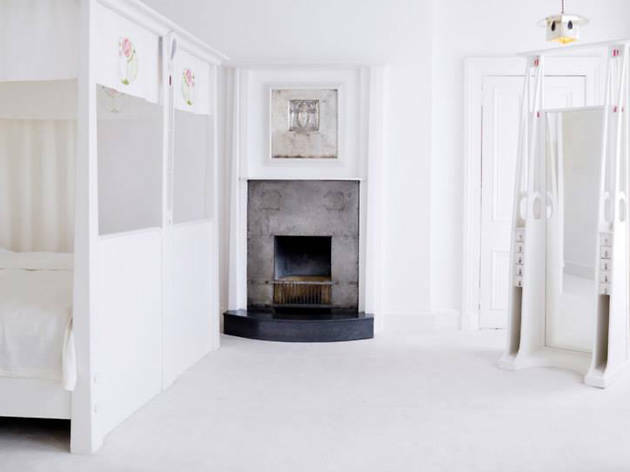 There's a good range too, with showcases of modern art from the scene's leading artists alongside niche exhibitions, a world-class graduate scene, lauded local artists and, in Sir William Burrell's, one of the finest private collections ever put together. 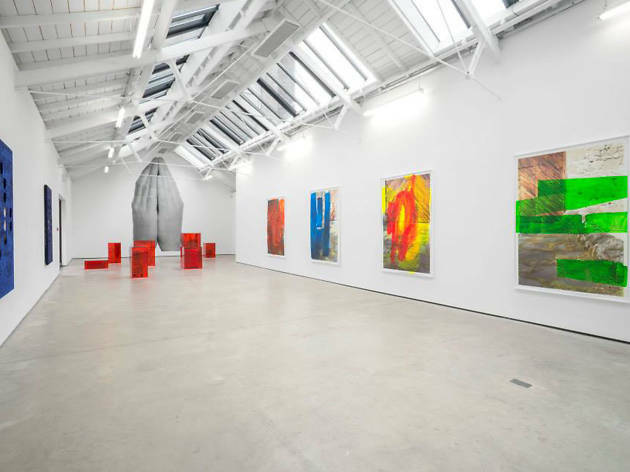 There's certainly a lot to see, which is why we've listed below our favourite Glasgow galleries, so you know where to start when exploring an art scene revered pretty much the world over. 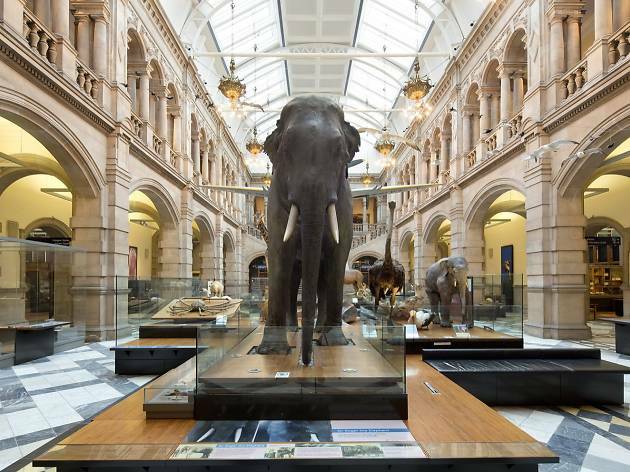 A magnificent and imposing mass of red sandstone and gothic-looking spires, Kelvingrove is Glasgow’s finest museum – and arguably Scotland’s too. The collection contains more than 8,000 pieces, which range from one of Europe’s greatest displays of civic art to a Supermarine Spitfire suspended dramatically from the ceiling. 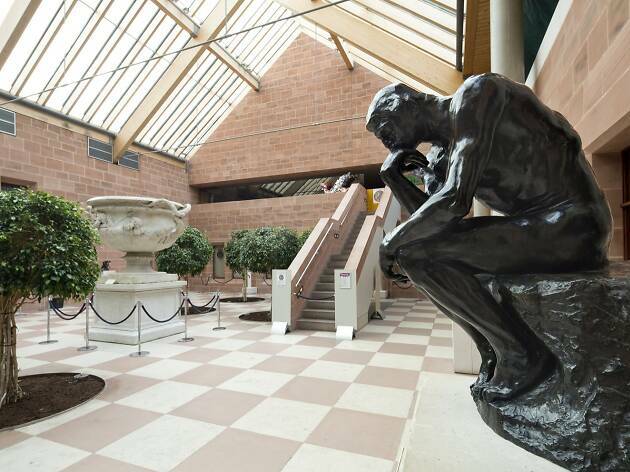 Its collection also includes works from Rembrandt, Monet, Renoir, Pissarro and Van Gogh, and it also hosts regular temporary exhibitions, which in the past have included a major Jack Vettriano retrospective, which proved very popular. 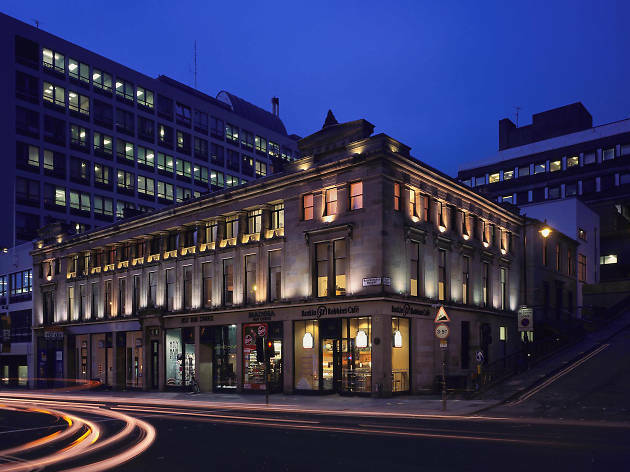 It was in 1996 that Glasgow’s Gallery of Modern Art (GoMA) became Glasgow’s foremost centre for contemporary art, housing not just extensive gallery space but also educational facilities. GoMA exists to showcase not just the work of the city’s greatest artistic talents (including several Turner Prize success stories), but also to highlight what those artists share in common with others around the world in terms of influences and practices. Exhibits include works by David Hockney, Andy Warhol and John Bellany, and there is a regular programme of temporary exhibitions. It was a bunch of graduates from the world famous Glasgow School of Art who, frustrated by the perceived lack of opportunities available to new young artists to showcase their work in the city at that time, took over this old property on the corner of the Tron Gate and King Street in the Merchant City. 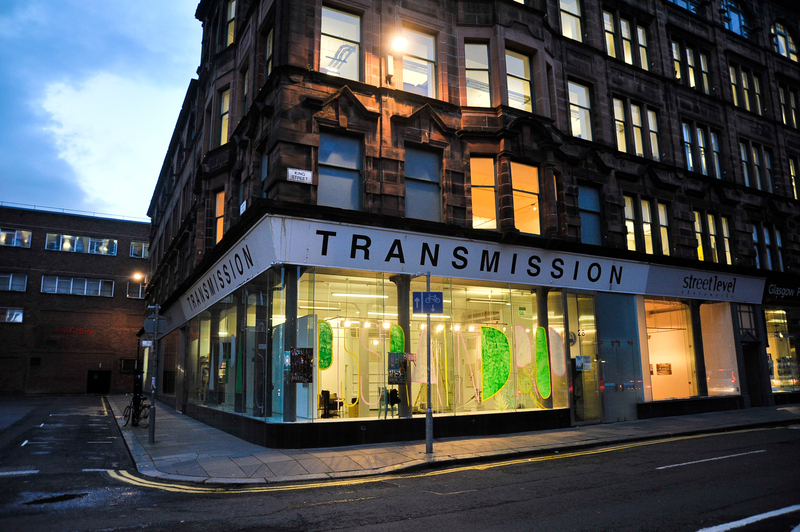 The list of names to have sat on the gallery’s voluntary committee over more than three decades now reads like a who’s who of the last 30 years of the Glasgow contemporary art scene – Scott Paterson, Christine Borland, Douglas Gordon, Martin Boyce, Simon Starling, Eva Rothschild, Toby Paterson, and many more. 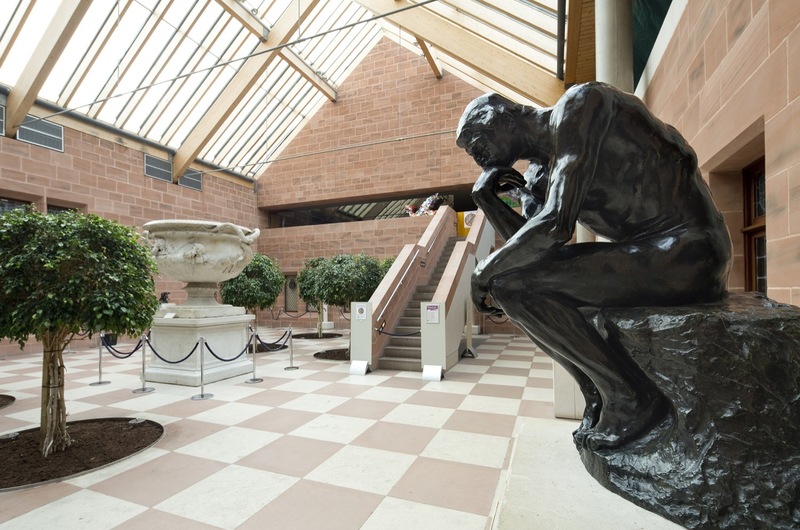 The Burrell Collection is a vast assortment of more than 8,000 objects gifted to Glasgow in 1944 by Sir William Burrell (1861-1958). A fabulously wealthy Scottish shipping merchant and philanthropist with a taste for antiques and fine art, Burrell had a personal gallery that was one of the greatest ever amassed by a single individual. It included many important examples of late medieval art, Chinese and Islamic art, and pieces from ancient civilizations, as well as works by such masters as Rodin, Degas and Cézanne. And if this permanent exhibit is not attraction enough, there are also frequent temporary exhibitions to see. 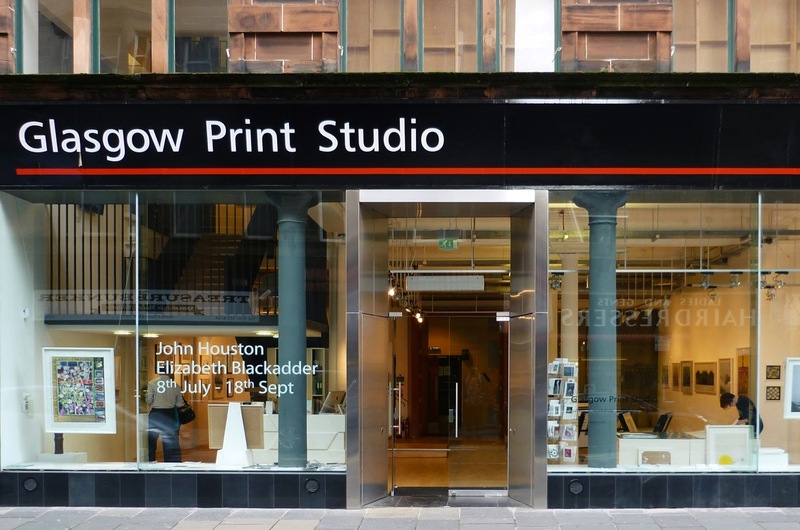 Spread across three floors, Glasgow Print Studio (GPS) comprises workshops, education space and other facilities, as well as a retail gallery on the ground floor, leading up to a main gallery on the first floor. 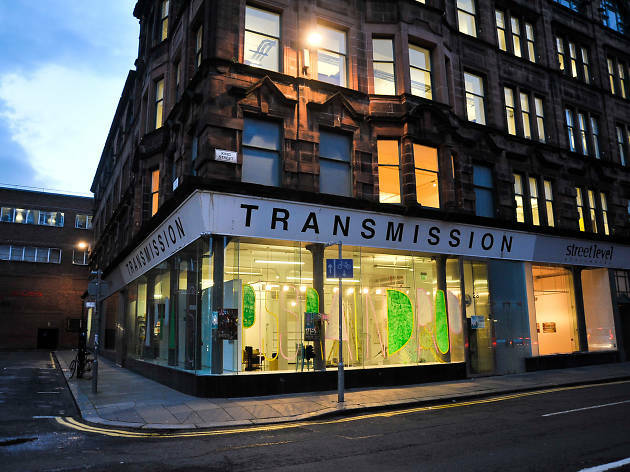 An artist-run charitable organisation supported by Creative Scotland and Glasgow City Council, the studio’s purpose is to encourage and promote the practice of contemporary and innovative printmaking – from etchings and lithographs to relief prints and screenprints – using custom-built equipment. 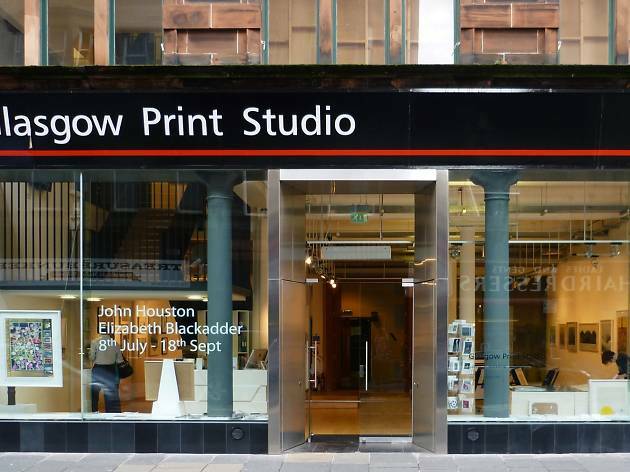 A main tenant of the Trongate 103 facility, which is one of the key hubs for Glasgow’s creative community, Street Level Photoworks closely followed its long-standing neighbour Glasgow Print Studio in setting-up here in 1989. 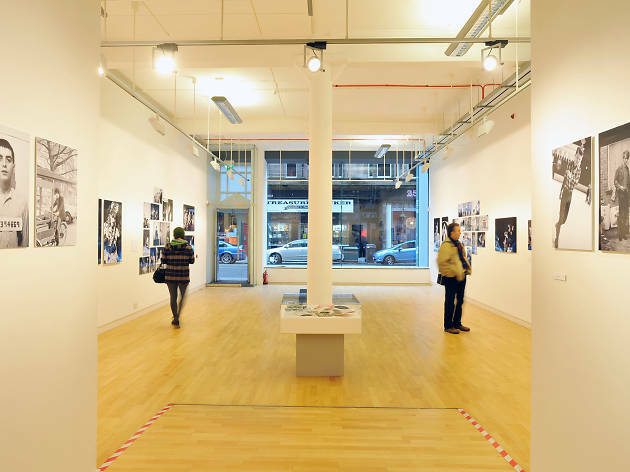 Well-received recent exhibitions at Street Level have included a major retrospective of German post-war photographer Helga Paris (its only British showing), ‘What Presence! 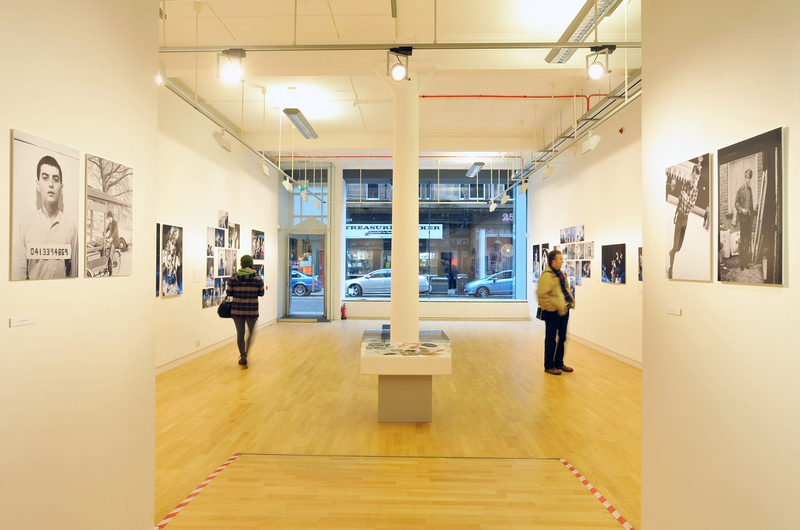 The Rock Photography of Harry Papadopoulos’ (featuring shots of iconic musicians taken between 1978 and 1984, from Orange Juice and Josef K to The Clash), and a retrospective of the photographic works of Scots documentary filmmaker David Peat. Faith is the story of Glasgow in many ways. How appropriate, then, that the city should be home to one of the only public museums in the world devoted solely to the subject of religion. 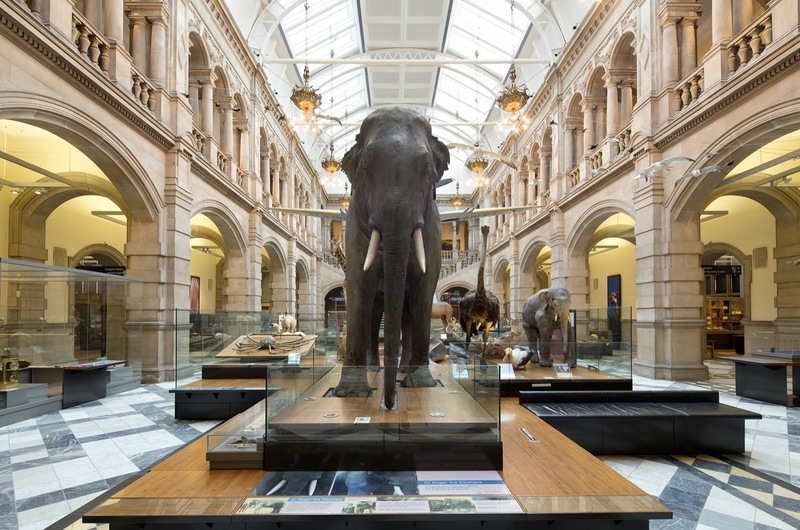 Three permanent galleries host a vast array of ancient artefacts and artworks. 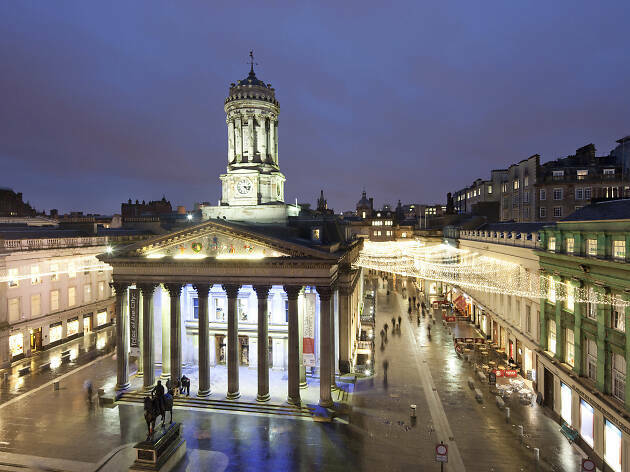 You can learn about the main religions of the west of Scotland (Catholicism and Protestantism, not football), visit a Zen garden, admire a sculpture showing Islamic calligraphy, or marvel at a magnificent bronze carving of the Hindu god Shiva Nataraj (Lord of the Dance). The Lighthouse’s stated intention is to be ‘a beacon for the creative industries in Scotland’. 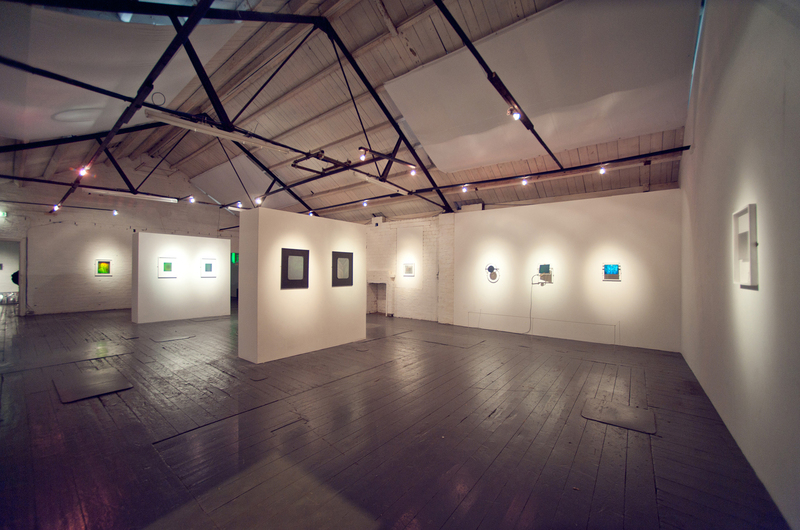 Recent exhibitions have included a look at the Glasgow 2014 Commonwealth Games Athletes Village, a study of rare and unseen aerial footage of twentieth century factories, shipyards, mills and ironworks titled ‘Britain From Above: Scotland’s Industrial Might’, and the 2013 Glasgow School of Art Graduate Degree Show. 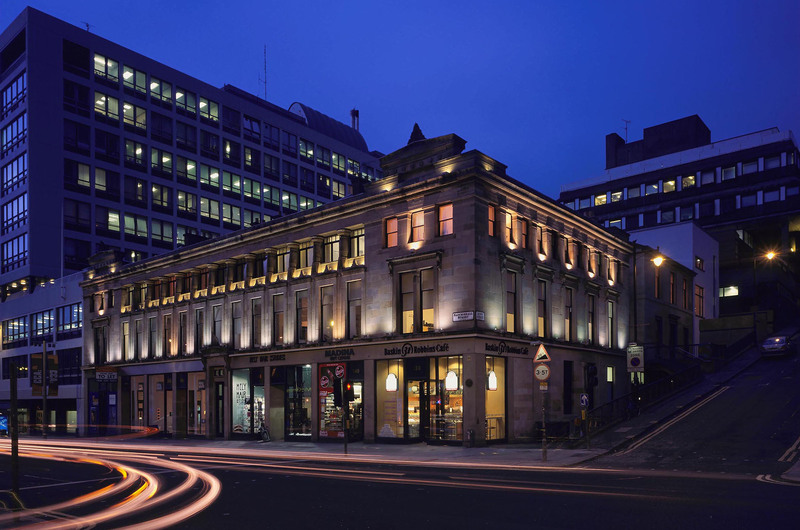 The permanent Mackintosh Interpretation Centre, or ‘Mack’ Centre, celebrates the life and work of one of Glasgow’s most famous sons. 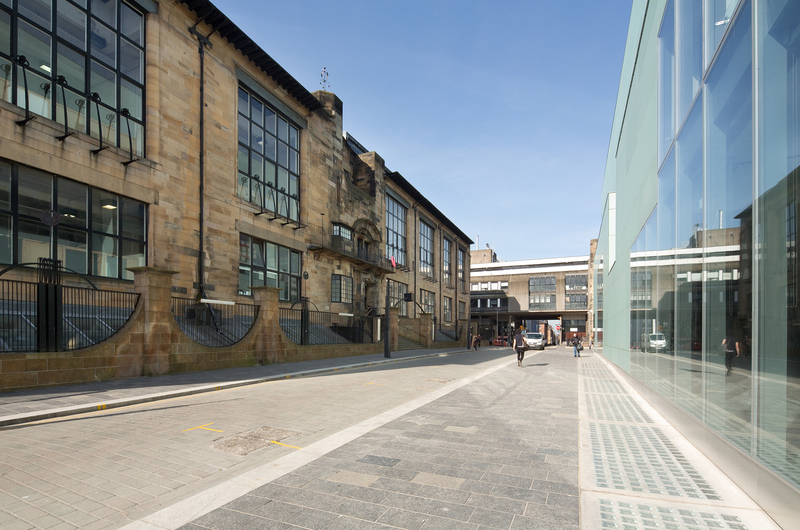 A perfect example of Glasgow’s internationally renowned contribution to contemporary art, The Modern Institute was once described by Art Review magazine as ‘a model for galleries around the world’. It has hosted and helped nurture some impressive names across the last 25 years. 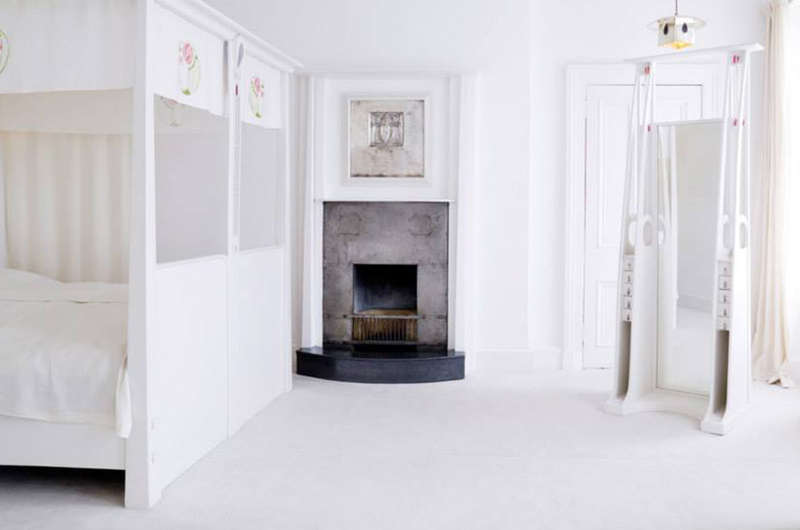 They include several Turner Prize nominees from the Glasgow scene (including Jim Lambie, Cathy Wilkes and Luke Fowler) and several Turner Prize winners too (including Richard Wright, Simon Starling and Martin Boyce). 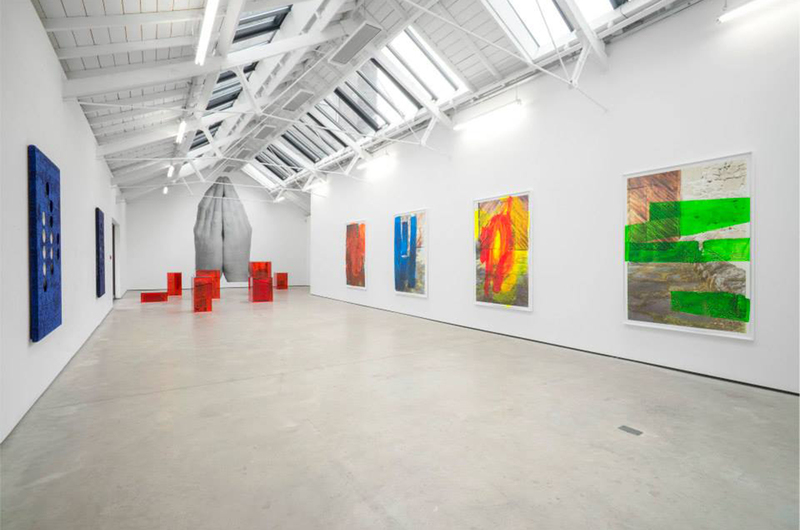 Don’t be put off by the gallery’s hipper-than-thou reputation, however – the vibe is welcoming. 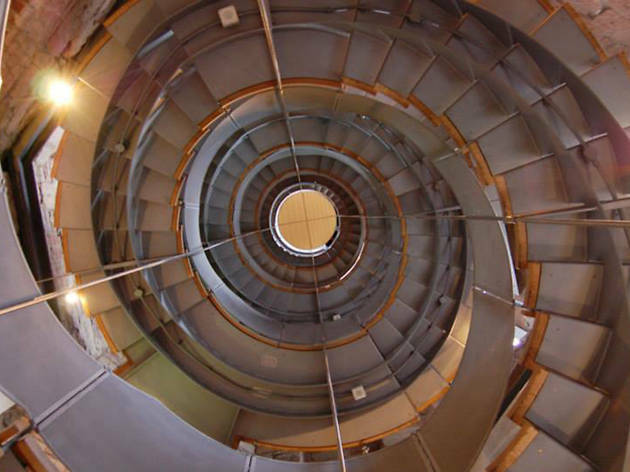 In May 2014 when a fire ripped through Glasgow School of Art’s historic century-old main building art and architecture lovers the world over held their breath, fearful that this iconic structure was about to be lost forever. But thanks to some heroic work by firefighters, against the odds the vast majority of it was saved and disaster averted, with the exception principally of the beautiful Mackintosh Library – which was tragically completely destroyed. It will be years before the building is fully functional again, but it speaks volumes of the mysterious mastery of Mackintosh that even blackened and smelling of soot, it still looks noble and majestic. 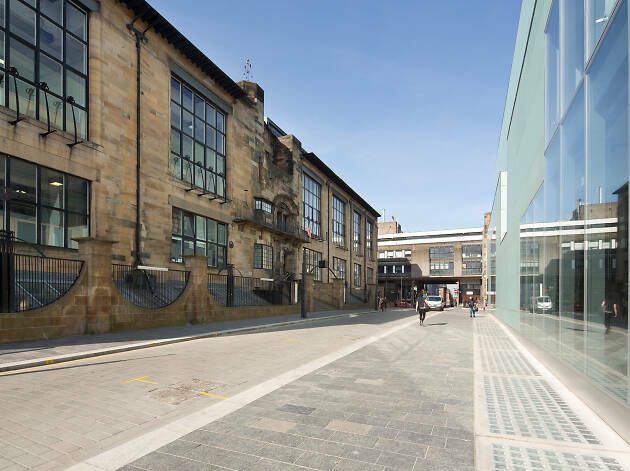 It’s taken a long time to find its flow, but Glasgow’s CCA (Centre for Contemporary Arts, to give it its full title) is now more vibrant than ever. 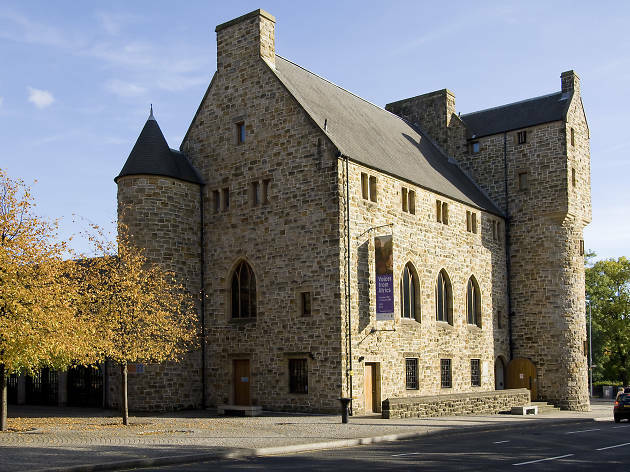 Established in 1992 on the former site of boho multimedia arts space the Third Eye Centre, it’s a highly ambitious construction of old stone cut through with new metal. 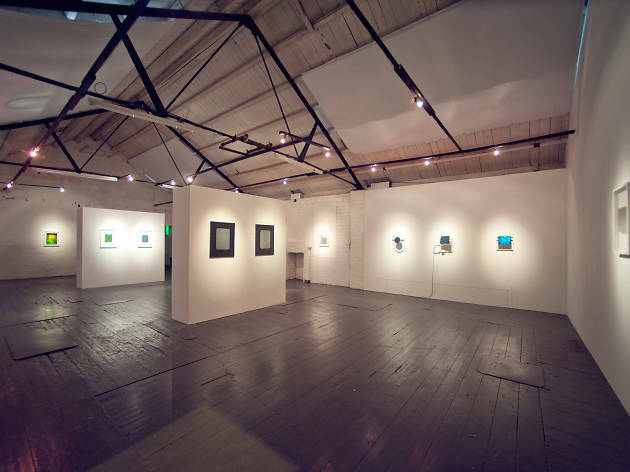 The CCA curates six major exhibitions a year, by both national and international contemporary artists. 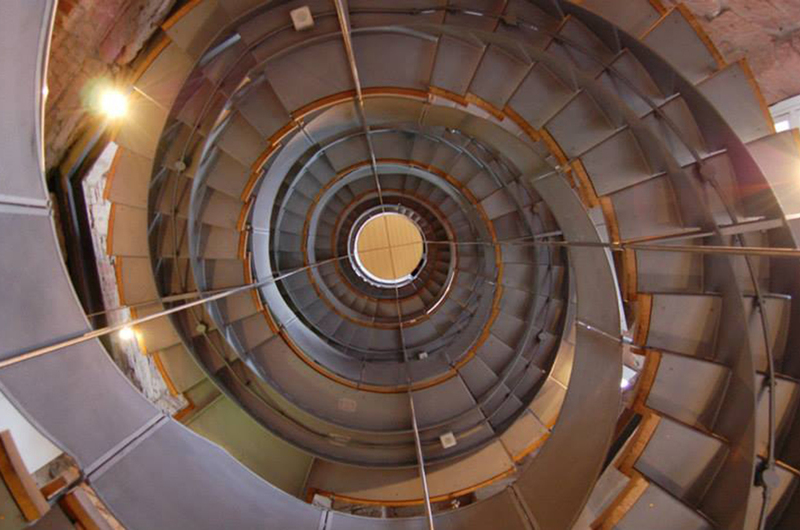 The Hunterian is Scotland’s oldest public museum, but it also incorporates the Hunterian Art Gallery, within the university library. 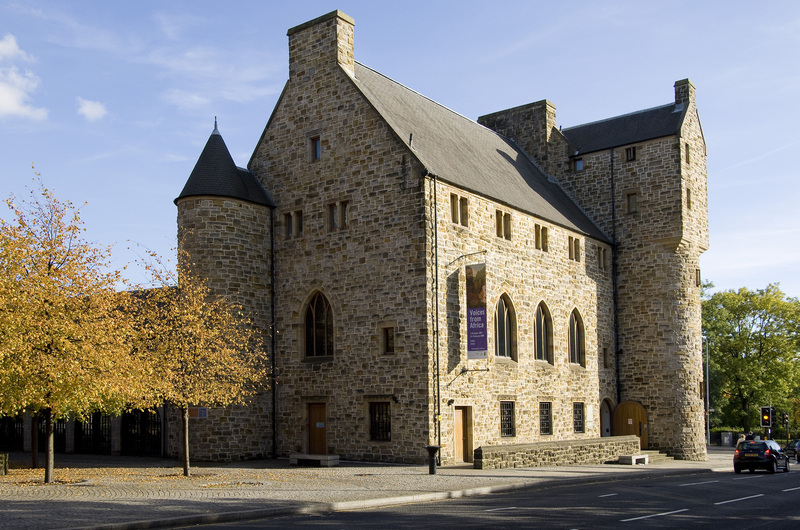 A regular programme of special temporary exhibitions has included the first complete 3D digital model of the long lost tomb of Scottish King Robert the Bruce (1274-1329), a look at Scottish gold from mining to old coinage and treasures, and a groundbreaking scholarly examination of one of European art’s true greats, ‘Rembrandt and the Passion’. A sprawling, multi-layered warehouse space in the Spiers Lock area of northwest Glasgow above the Forth and Clyde Canal, The Glue Factory (no prizes for guessing what this place used to be in the industrial city of yesteryear) represents the achievements of a new, young generation of artists breaking through on the Glasgow scene. Behind a crumbling gray roughcast exterior, The Glue Factory’s maze-like interior of desolately beautiful spaces – many of them still featuring original rusty fittings, leaky pipes and vast decommissioned glue vats – have become blank canvasses for all kinds of inspired ideas.